HCS is providing a social courtesy and letting you know that Father’s Day is literally right around the corner. No, don’t freak out. We can help you with the planning of a special lunch with the family but you’re on your own when it comes to buying the presents…sorry! Dad deserves something special. After all, he is the one that has provided you with years of free lifts, emotional support and of course, has been the one that says yes when mum tends to yell no. Keep dad happy this Sunday by making sure he is well fed at one of these venue’s and you’re sure to become the favourite instantly! 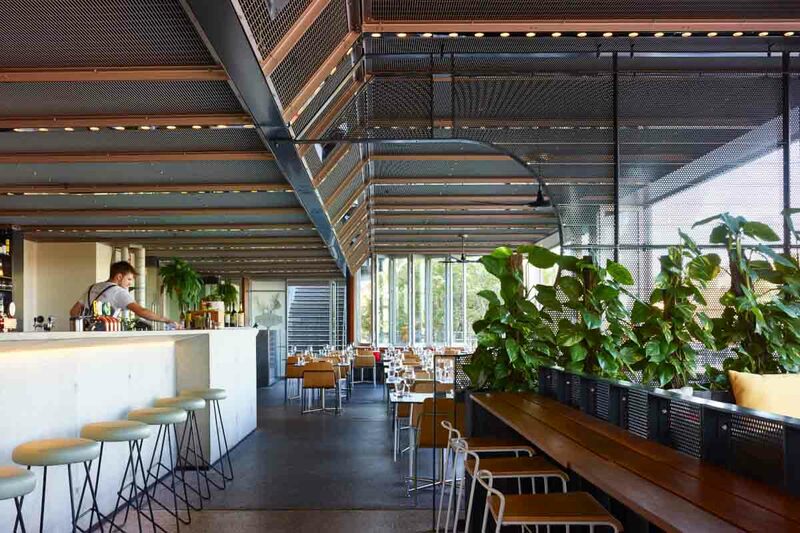 Darling & Co offers a refined dining experience with vibrant colours in an open plan restaurant that features comfortable booths, communal seating areas, lots of greenery, timber framing, giving it its chic décor and modern interior. 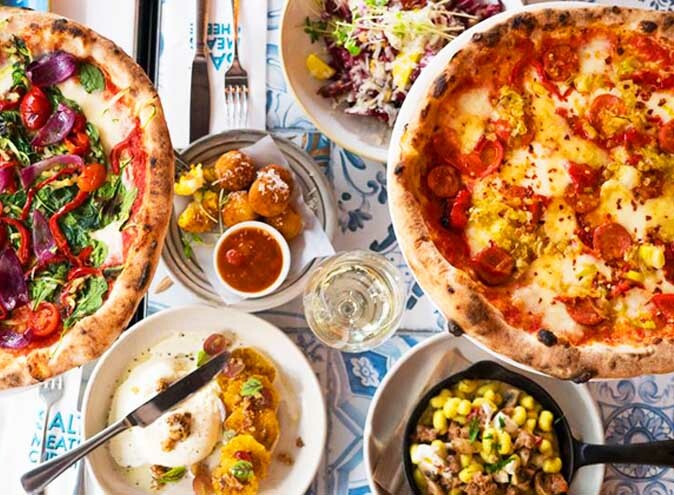 Using only the freshest produce and local ingredients, Darling & Co offers a blend of Asian, European and American flavours to create an all-rounder creative menu. For just $29, you can satisfy dad’s cravings with a Lamb shank pie and a pint of Heineken (dad gets to keep the pint glass!). Coincidently, Father’s Day is on a Sunday which just happens to fall on Darling & Co’s Bellini Sundays, so, you and the rest of the family can enjoy bottomless bellinis or bottomless beers (for dad) for only $39 per person. Game. Set. Match! Celebrate Father’s Day with Darling & Co from 10am to 6pm! 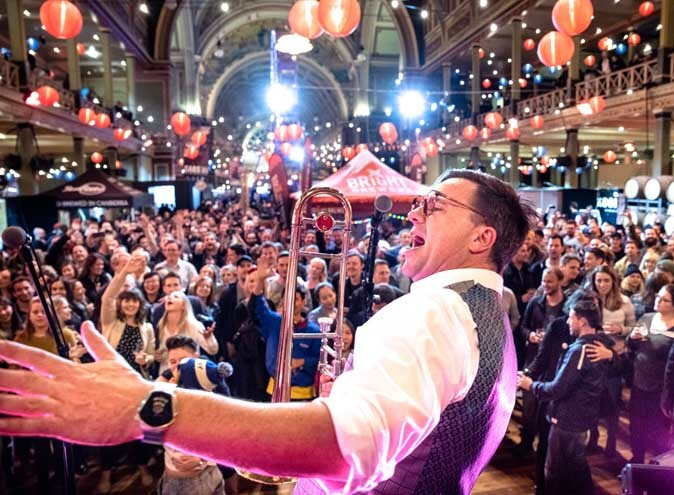 One of the most awarded restaurants in Brisbane, Customs House offers year round indoor and alfresco dining with wonderful views. 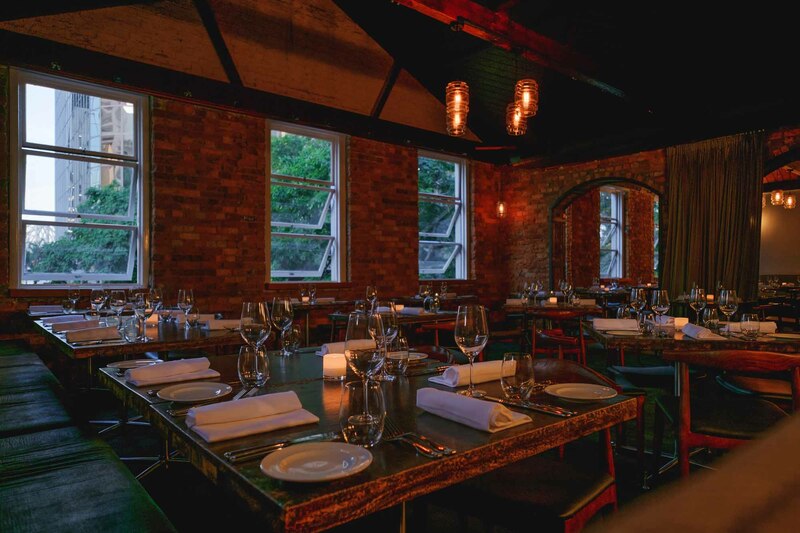 Featuring comfortable seating and antique décor, Customs House utilises only the freshest seasonal produce and local seafood. Is dad an early riser? Does he enjoy breakfast way too early for your liking? Well, if he does, then Customs House has a special breakfast all planned out at either 9am or 9.30am sittings. If lunch is more to his liking, then there is a special menu with 2 courses for $70 pp or 3 courses for $88 pp that offers a wide selection of meals to choose from. 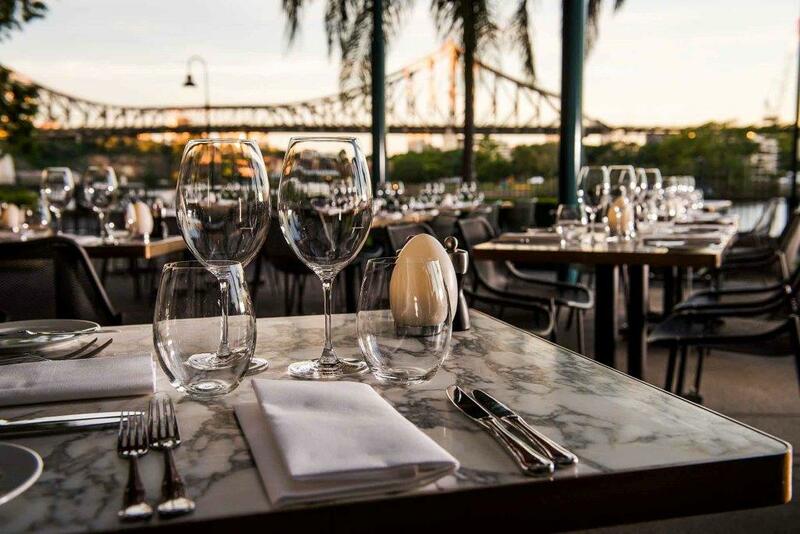 You’ll get to indulge in dishes and select your seating in either the heritage dining room or the River Terrace which has views of the Story Bridge and overlook Brisbane River. Available lunch sittings are 12pm, 12.30pm or 1pm and bookings are essential. 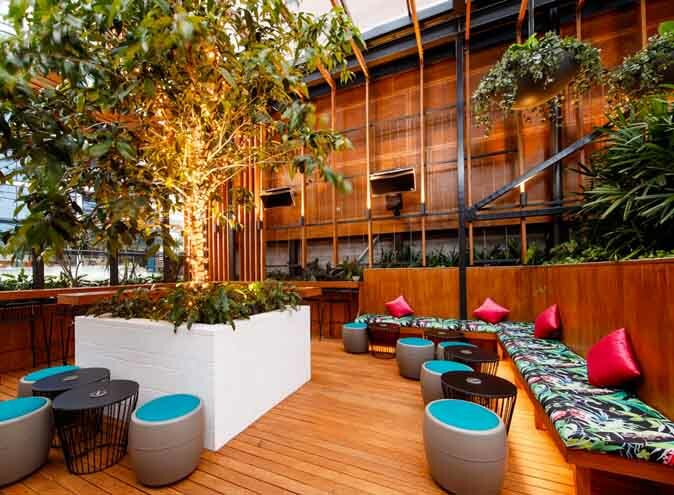 Located in the heart of Brisbane’s CBD, Malt Dining offers three levels that each deliver unique characteristics that work together to offer a rustic sophistication. Using only the freshest organic ingredients, Malt Dining provides innovative modern Australian cuisine to provide an exceptional dining experience. Now we know that sometimes you can’t get the whole family together on a Sunday so Head Chef Andy Birse is offering food to delight the senses on Saturday the 2nd September with a 3 course A La Carte lunch meaning no dad misses out on family time. Additionally, a selection of champagne, wine or craft beers are available to accompany this special menu. $65 for adults and $25 for children. 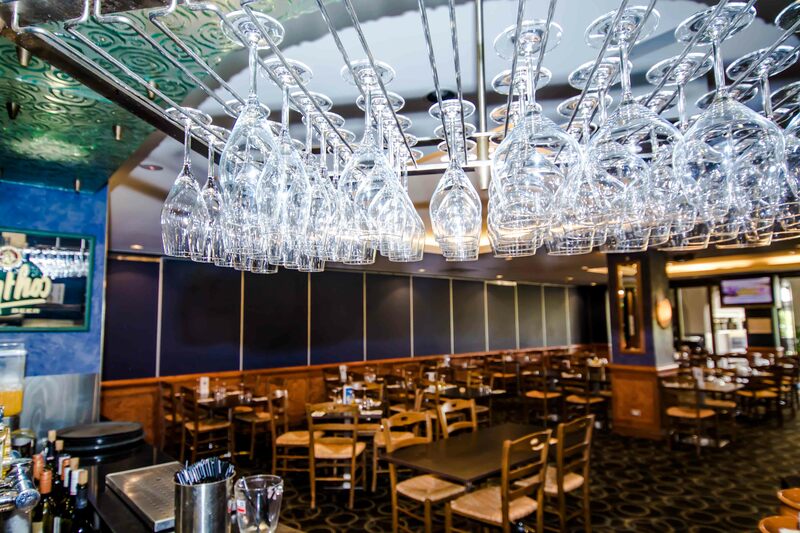 Click here to book a table at Malt Dining! 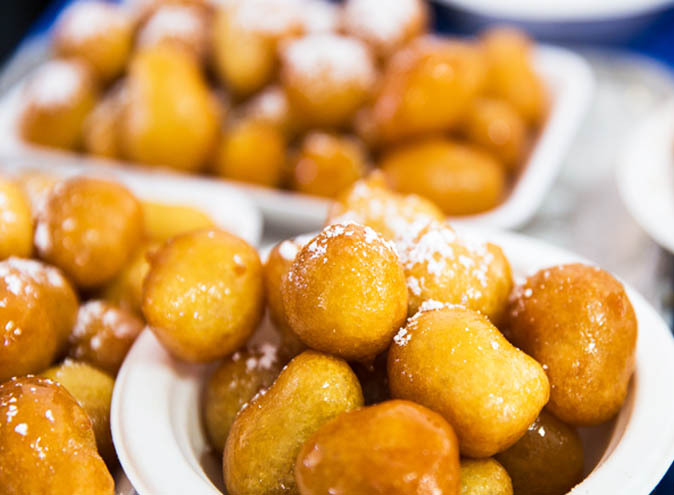 Odyssey Taverna offers authentic Greek cuisine and provides a great dining experience with mouth-watering foods. The food is highly encouraged to be shared amongst family, friends or work colleagues. The energetic atmosphere found here can be compared to your days in Greece without all the hassle of a long-haul flight. Does dad fancy a Greek feast? Yes? Perfect! Odyssey Taverna are offering a buffet lunch like no other! Indulge in a feast while sitting in the terrace overlooking the Brisbane city skyline and embrace the sunshine and live two piece Greek band. At just $59 per person, you and the whole family can enjoy a buffet lunch (plus dessert) which starts from 11.30am to 4pm on Sunday 3rd September. 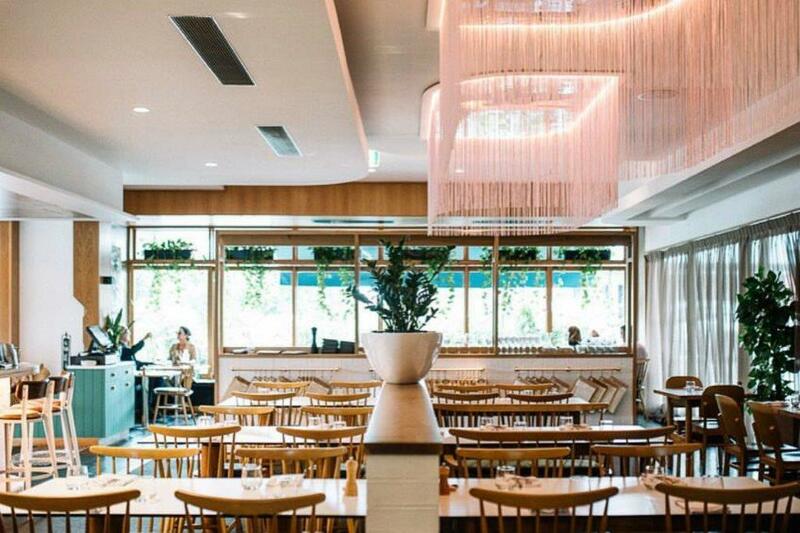 Located on the river, WATT Brisbane serves up modern Australian cuisine in a contemporary setting. With a seasonal menu, you can expect innovative dishes every time you visit. Featuring an outdoor dining area that offers spectacular views of the riverside location and complements its industrial design. For a Father’s Day special, WATT is serving a dry aged T-bone along with polenta crumbed onion rings, choice of Bernaise and peppercorn sauce with a glass of house wine or beer…Don’t know about you but we’re already drooling over this delicious meal. If you’re on the run or on a family road trip – jeaous – , WATT is running an all-day sausage sizzle with gourmet sausages and house made BBQ sauce. Perfect for a quick bite to eat! Call (07) 3358 5464 to secure a booking.